Steve and Janet are nationally-known watercolor workshop instructors - conducting workshops all over the United States as well as in Europe. Janet and Steve met at a Robert E. Wood watercolor workshop in 1984 and their little watercolor world hasn't been the same since. 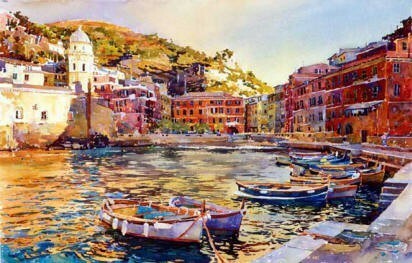 Steve is known for his breathtaking landscapes and marine paintings. Cheryle Chapline is a fine artist, graphic designer and digital media artist. 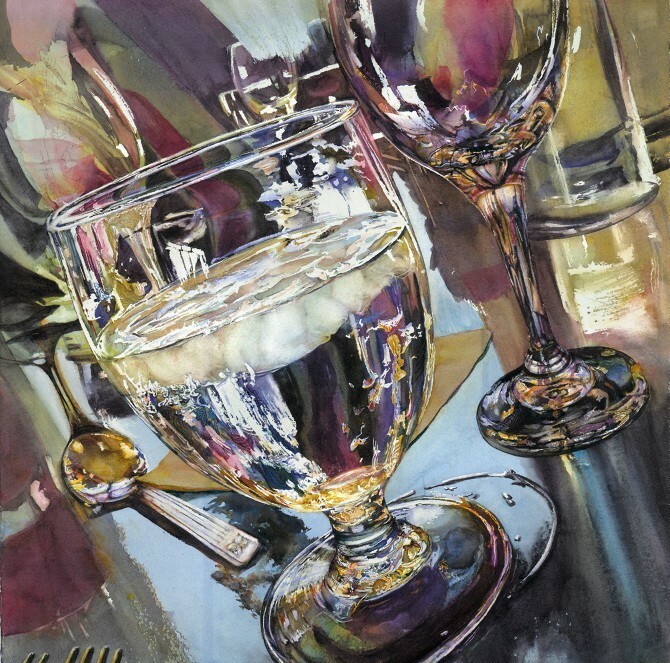 She has won numerous awards for art work, including two Best in Show awards for the Central Texas Watercolor Society, each being judged by a nationally recognized watercolorist (Frank Eber and Ken Hosmer). 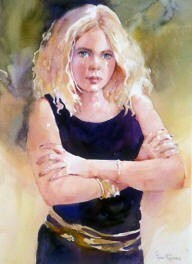 Her painting "Emma" is included in Splash 16, the annual book series featuring the Best of Watercolor Painting for the year. This hard-bound book was published in 2016.